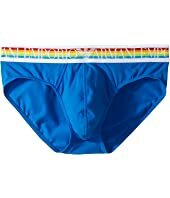 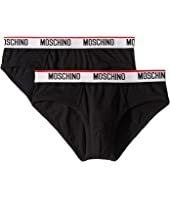 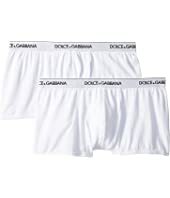 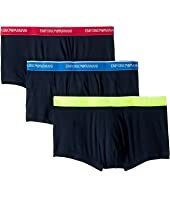 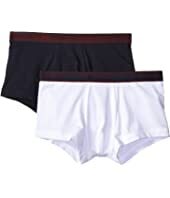 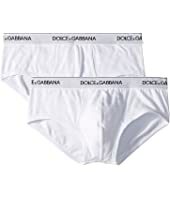 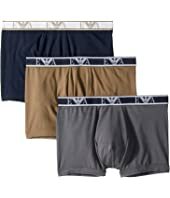 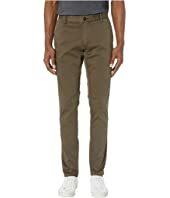 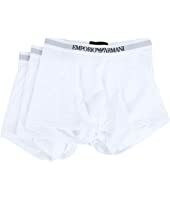 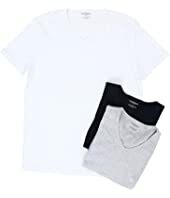 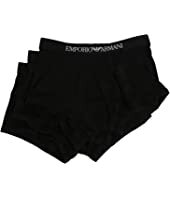 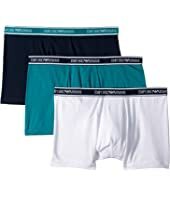 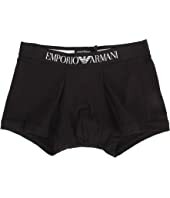 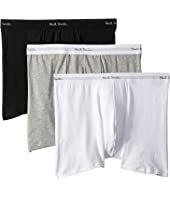 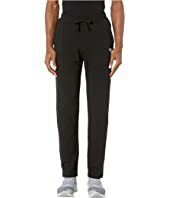 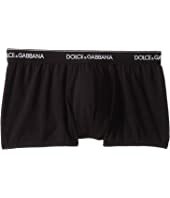 Emporio Armani Stretch Cotton Wide Waistband Trunk $26.00 Rated: 5 stars! 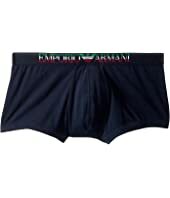 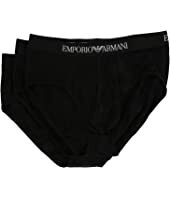 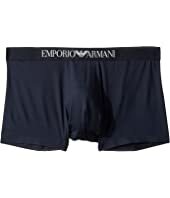 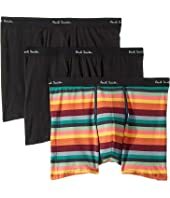 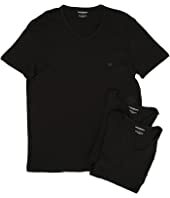 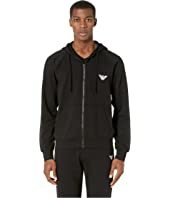 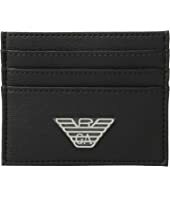 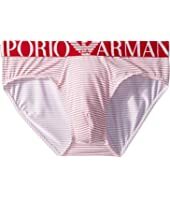 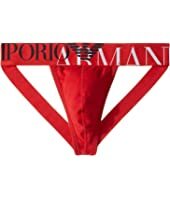 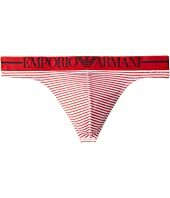 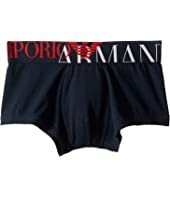 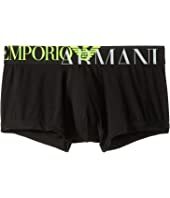 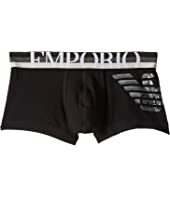 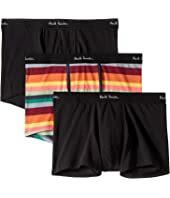 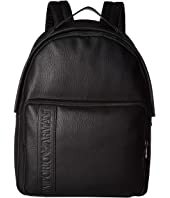 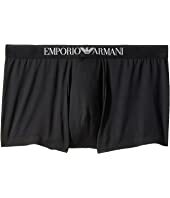 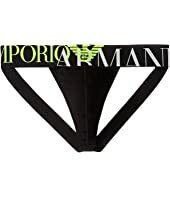 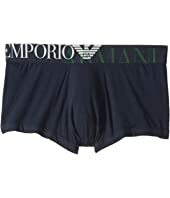 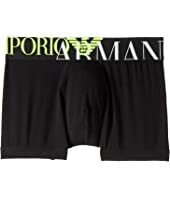 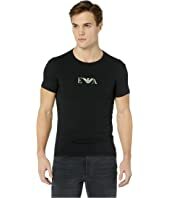 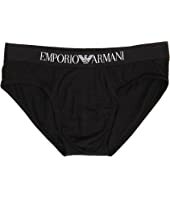 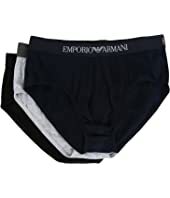 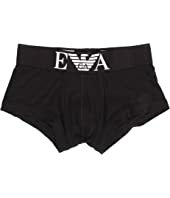 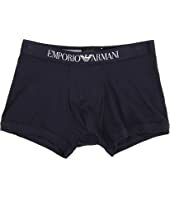 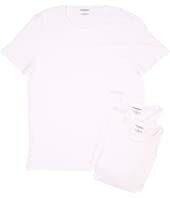 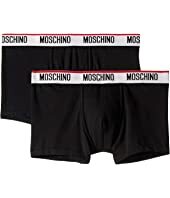 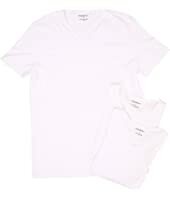 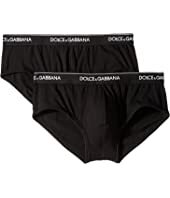 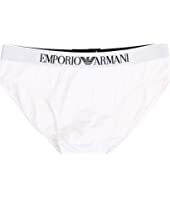 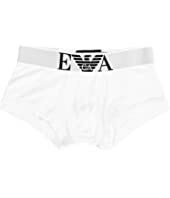 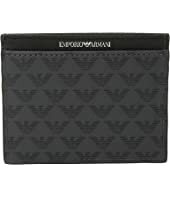 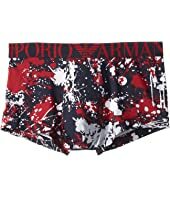 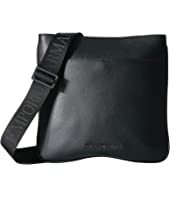 Emporio Armani Graphic Art Trunk MSRP: $48.00 $33.41 Rated: 5 stars! 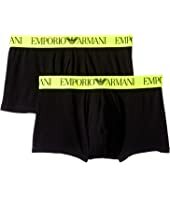 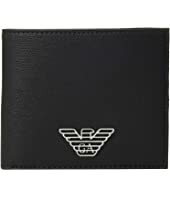 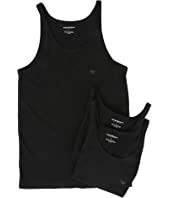 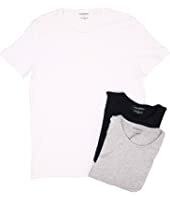 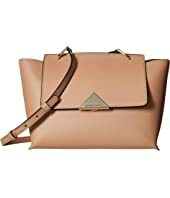 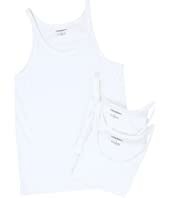 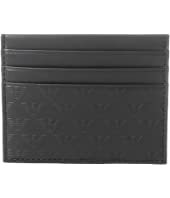 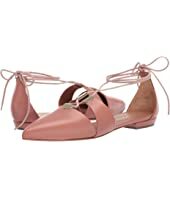 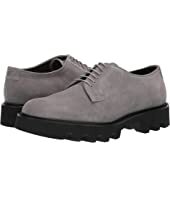 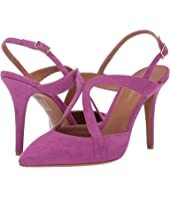 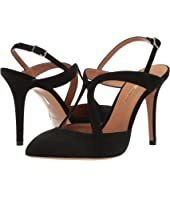 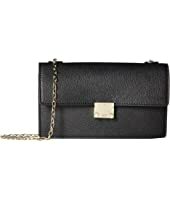 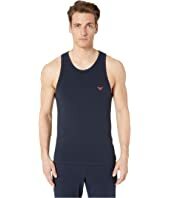 Emporio Armani X3E316 $545.00 Rated: 1 stars! 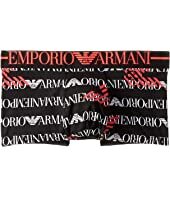 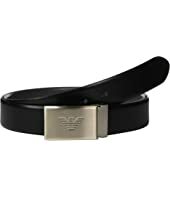 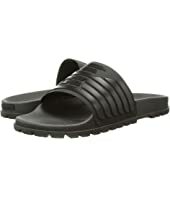 Emporio Armani Eagle Beach Slide MSRP: $125.00 $106.25 Rated: 5 stars!